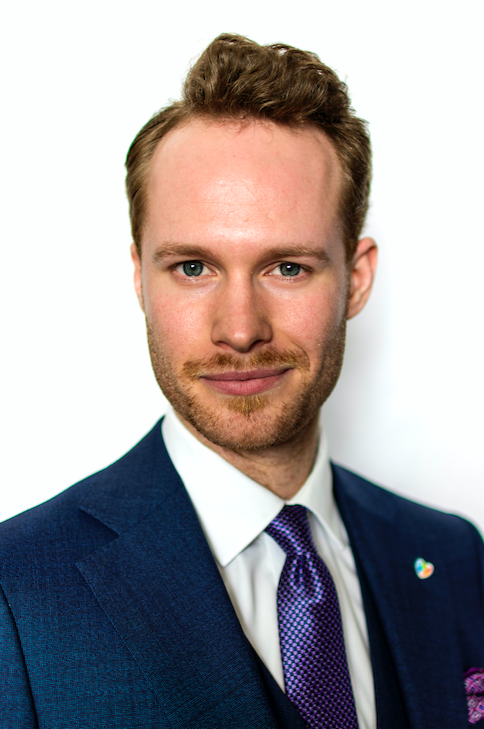 Fabian Sivnert is a MPhil candidate at the Department of Politics and International Relations at Oxford University. Apart from assisting the Computational Propaganda project with country specific political context, coding, and analysis, he also works as a research assistant for professor Sergi Pardos-Prado of Merton College. Fabian’s own research utilises both quantitative and qualitative data to analyse the election strategies of the radical right. Fabian holds a BA in Government and Religious Studies from Lawrence University in the United States.